Promotion and rank in Wellington’s army was a daily preoccupation of the officers who served under him. During the wars against Napoleon, an officer’s commission in the army was obtained by purchase, a crucial plot device in many a Regency novel. Young men wishing to enter the army were obliged to raise the money to buy their way in, and within the army promotion was, for the most part, by purchase as well. There were several reasons for this. First and foremost, it preserved the social standing of the officer class, keeping out undesirable elements simply because they could not afford to join. It ensured that commissions were generally held by men with a vested interest in maintaining the status quo, thereby reducing the possibility of Army units taking part in a revolution or coup. It ensured that officers had private means and were less likely to engage in theft or looting during wartime or to engage in profiteering. It served as a form of collateral against abuse of authority or gross negligence or incompetence, since a disgraced officer could be cashiered by the crown which meant they would be dismissed without recouping the cost of their commission. And finally the sale of the commission could provide for an officer’s retirement at the end of his service. All of these reasons made perfect sense for the time. There was no equality for other social classes in any other area of life and nobody had any desire to see the common soldier raised from the ranks. It happened occasionally but very rarely and was seldom considered to be a success. Unfortunately, the system did not always ensure that the best men rose to positions of command ahead of those who simply had more money. Social exclusiveness was preserved not only by money but by sheer snobbery as regimental colonels were allowed to veto the purchase of a commission in their regiment if they did not think that the officer was of the right social background. This often happened in the Household and Guards regiments which were dominated by aristocrats. During wartime, especially a war as bloody as the long Napoleonic wars, promotion on merit was more common. If an officer was killed in action his shoes could be filled by promoting a man who could not otherwise have afforded the purchase. It alleviated some of the worst effects of the system and ensured that at least some men of little means but considerable talent had the chance to rise to more senior ranks. But overall Wellington’s army was a hotbed of privilege and tradition with layers of social snobbery between officers, between the guards, the infantry and the cavalry and between old traditional regiments steeped in history and some of the new-fangled regiments recently raised. This was the background against which the young Paul van Daan purchases his commission in the first book of the Peninsular War saga. The 110th light company was not the obvious choice for him. Paul comes from considerable wealth on his father’s side and very good birth on his mother’s side and a commission in a fashionable cavalry regiment is well within his means. 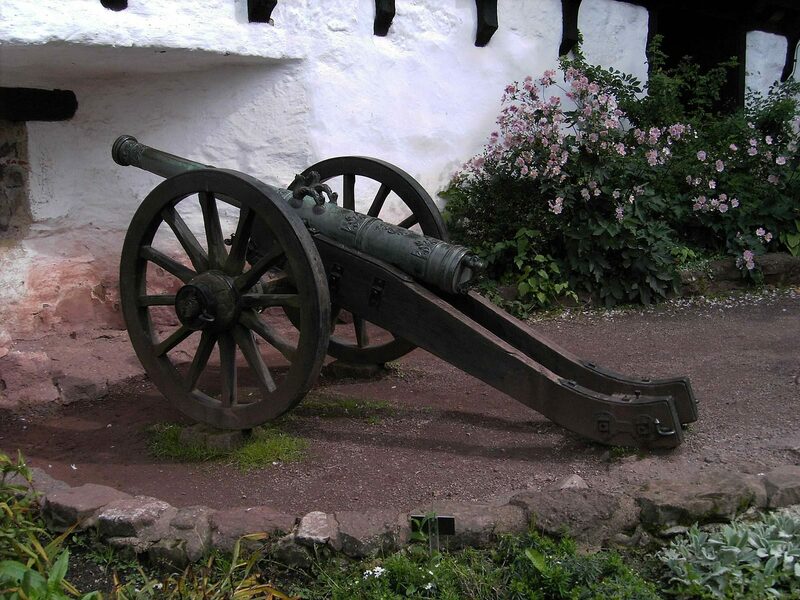 He chooses instead to join with his boyhood friend, Carl Swanson, who as the son of a humble parson has not the means to buy into an expensive regiment. The light company of the relatively new 110th infantry is their choice, and after basic training down at Shorncliffe under the legendary Sir John Moore, one of the men who created the modern army with his light infantry tactics, they arrive at barracks in Melton ready to go to India. Once in the field, a man’s progression through the ranks could vary widely. Some would be based on ability to pay and willingness to transfer between regiments. An ambitious officer might quickly go through a number of different regiments to achieve rank. By this time, rules had been introduced about the amount of time an officer needed to have served in order to purchase promotion, but in the field all bets were off and rules and regulations were set aside in the name of expediency. Commanding officers would bend and break rules to either promote or block promotion according to their preference for candidates and vacancies opened up all the time due to death or illness. The various rules and changes going on in the army can be an advantage to a writer needing to promote a character up the ranks in a particular way, since there were so many ways this could happen with local ranks, official ranks, field ranks and temporary ranks, that it is almost always possible to assert honestly that this could have happened in Wellington’s army even if it was not the usual route to success. 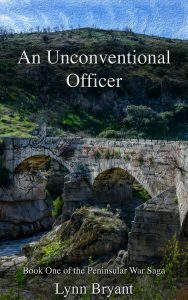 But despite this flexibility, all of Paul’s fellow officers would have been gentlemen and would have expected their fellow officers to share a set of unquestioned values and beliefs with which they all felt safe. So what happened when one of them didn’t? What happened when an officer broke all the rules of his class and his rank and cared more about his enlisted men than the comfort of his officers? What happened when an officer decided to pick and choose which regulations mattered and which didn’t? What happened to a young lieutenant who often preferred the company of his Irish sergeant and his cockney Corporal; who would rather eat by the campfire than dine in the mess; whose friends included thieves and pickpockets and ex poachers? How could any officer who flatly refused to use flogging to discipline his men expect to get on in the snobbish, hierarchical army of the early nineteenth century? Welcome to the 110th infantry, where officers and men are about to get the biggest shock of their lives. 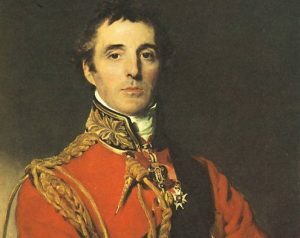 Next PostNext Not Just the Army…Marines and the Navy in the Peninsular War under Wellington – and a possible Manx connection?